This entry was posted in Product review and tagged Chapped Lips, details, Irritated Lips, Lip Balm, Men's grooming, Product Review, Rod's Royal Treatment, Winter Skin Issues. Bookmark the permalink. Never heard of this lip balm before. However, it sounds very interesting. 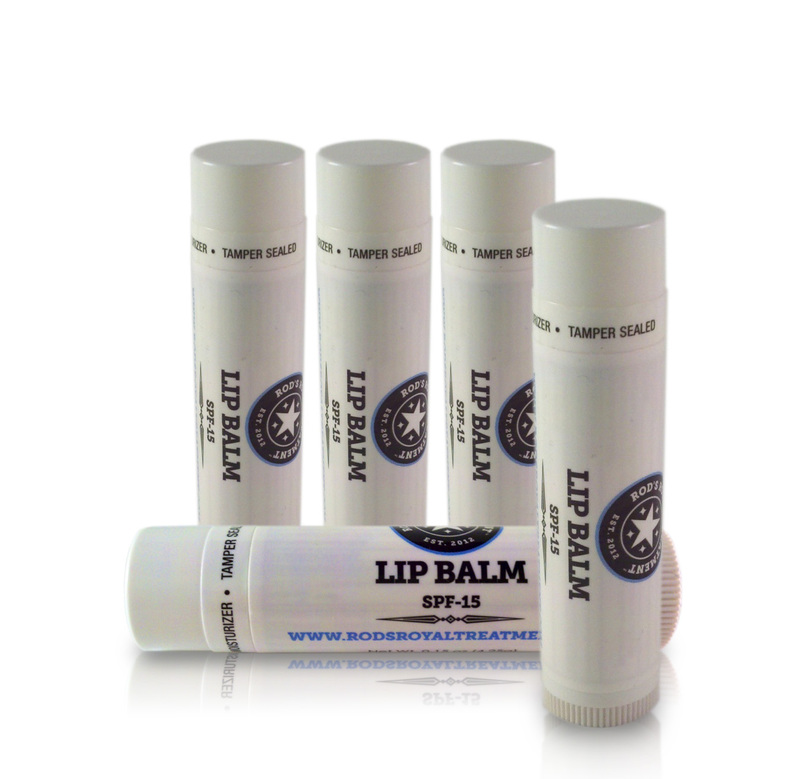 Most lip balms are very heavy and feels like you have a thick coating of thick beeswax on your lips. This can become extremely annoying over the course of a few hours. Afterwhich I cannot resist the urge to scrape my lips with whatever I have available be it the back of my hands, shirt, tissue or napkin. Maybe the lip balm is doing a beneficial thing by exfoliating my lips by sloughing off all the dead skin cells. Great thing but so irritating. where can you purchase the royal lip balm? I never thought I’d blog about lip balm…then this came along. Check out their website for where to buy. I think you’ll like this one.